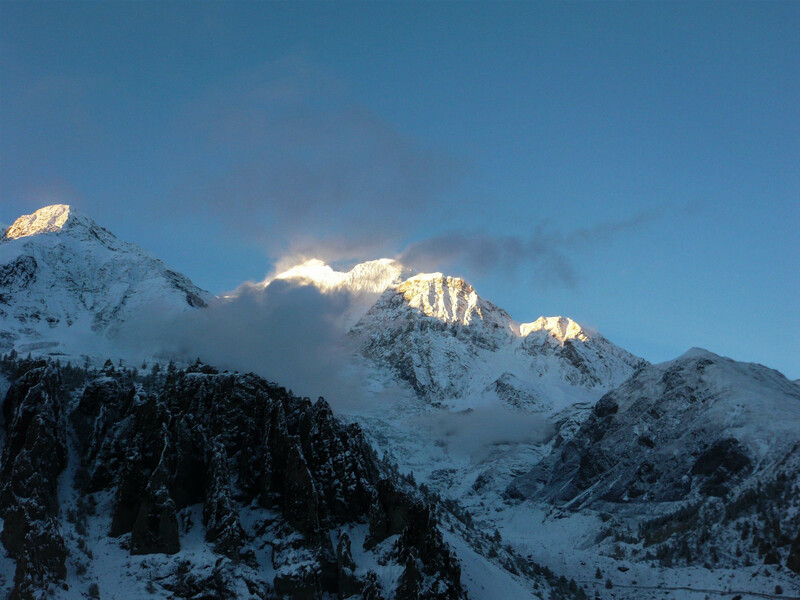 Waking up to a fresh coat of dazzling snow atop the Annapurnas after a long night’s sleep. This post is in response to the Weekly Photo Challenge: Renewal. To see more entries, click here. Pingback: Weekly Photo Challenge: Renewal (Car Wash) « What's (in) the picture? Awesome post! I just left a lengthy comment on your blog! Pingback: Weekly Photo Challenge: Renewal (2) « What's (in) the picture? Pingback: Weekly Photo Challenge: Renewal (3) « What's (in) the picture?